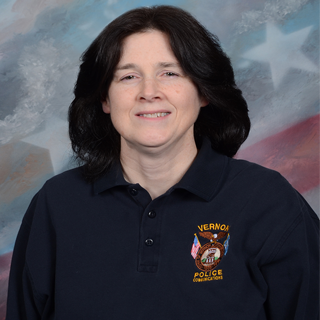 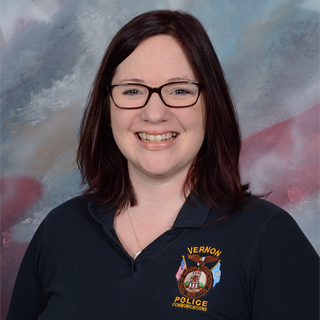 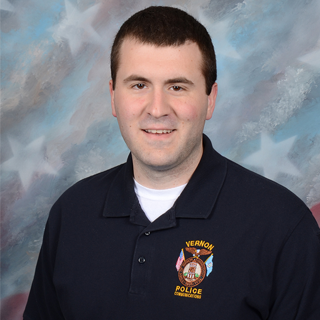 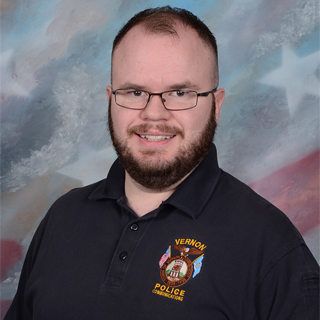 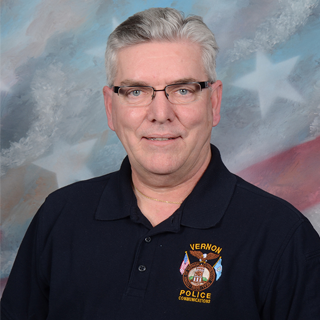 The Vernon Police Department is currently staffed by six full time dispatchers. 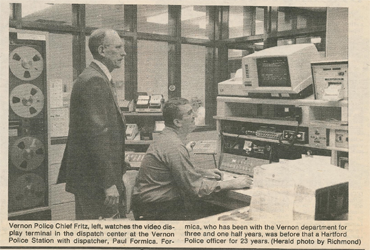 The Vernon Police Department's Dispatch Division is the nerve center of VPD. 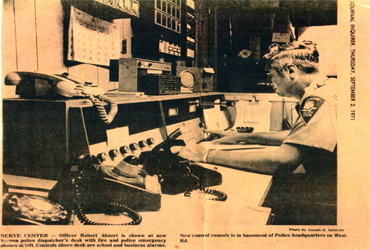 Dispatchers are the first contact most people will have when calling for assistance. 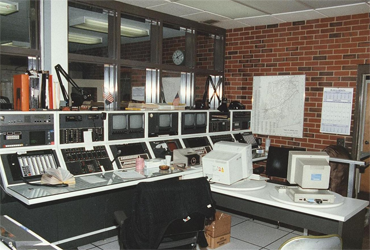 Therefore, our dispatchers receive constant classroom and on-the-job training to meet the current demands of the job. 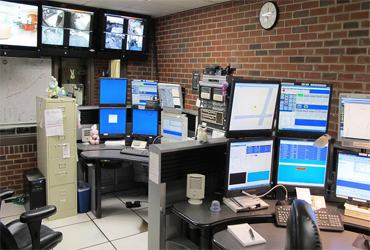 The dispatcher position, itself, is a skilled emergency service position that involves receiving emergency 911 and non-emergency requests for police assistance. 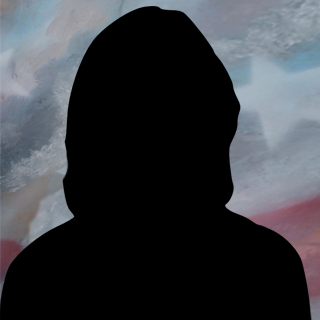 The job requires a considerable degree of initiative and independent judgment within procedural boundaries in responding to emotional, disturbed and sometimes abusive people in a variety of situations. 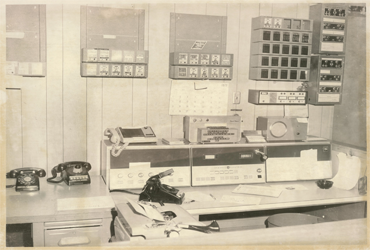 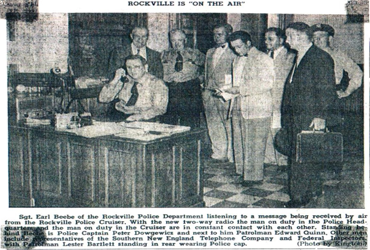 Work may be done separately or in conjunction with other dispatchers.